we all may have heard about FIFA, it is most talked about in football world. 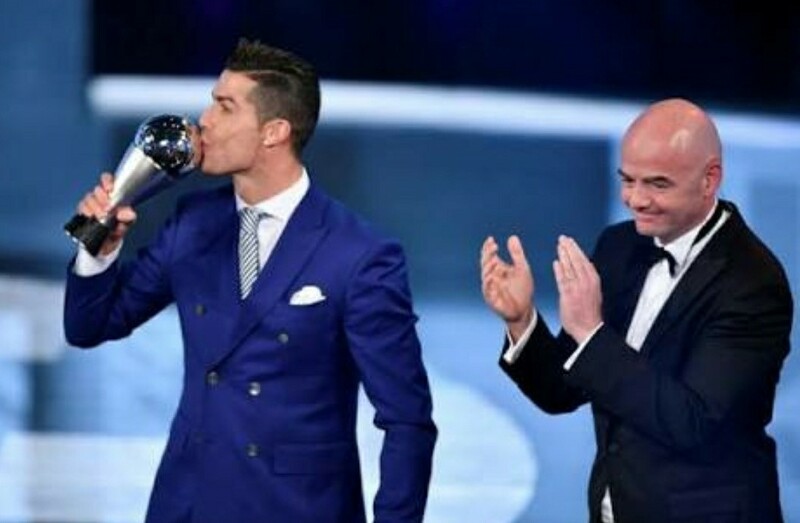 The FIFA awards hold most prominent name in football. this award takes place every year & recent award ceremony took place on 23rd october 2017 in london, England. it saw all top class players attending the event with their partner & dear ones. the event was hosted by Idris Elba. 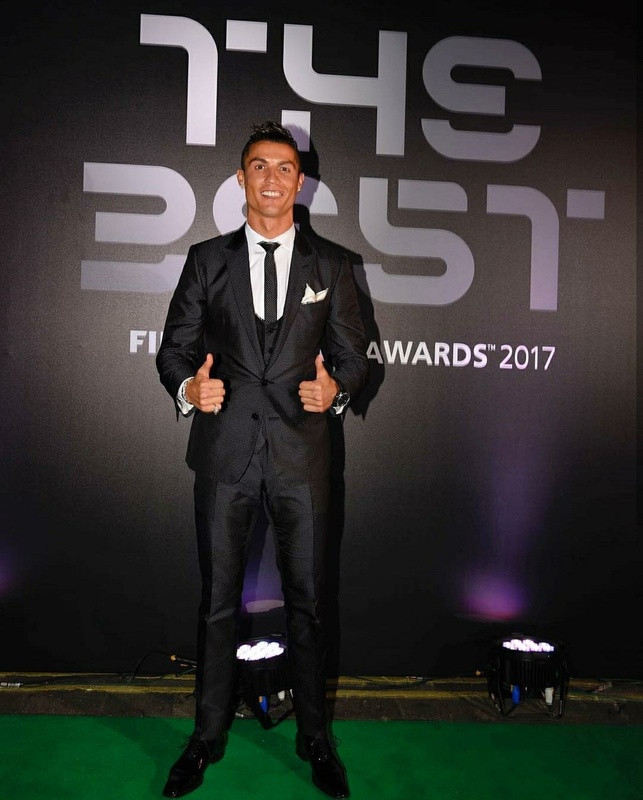 in football world, FIFA player of the year holds very significant name in sports. the nomination takes place by selecting the most efficient players who have consistently performed excellant throughout the year. it is very competetive for two best players - cristiano ronaldo of real madrid & lionel messi of barcelona. these two are the world class players & most hyped about. 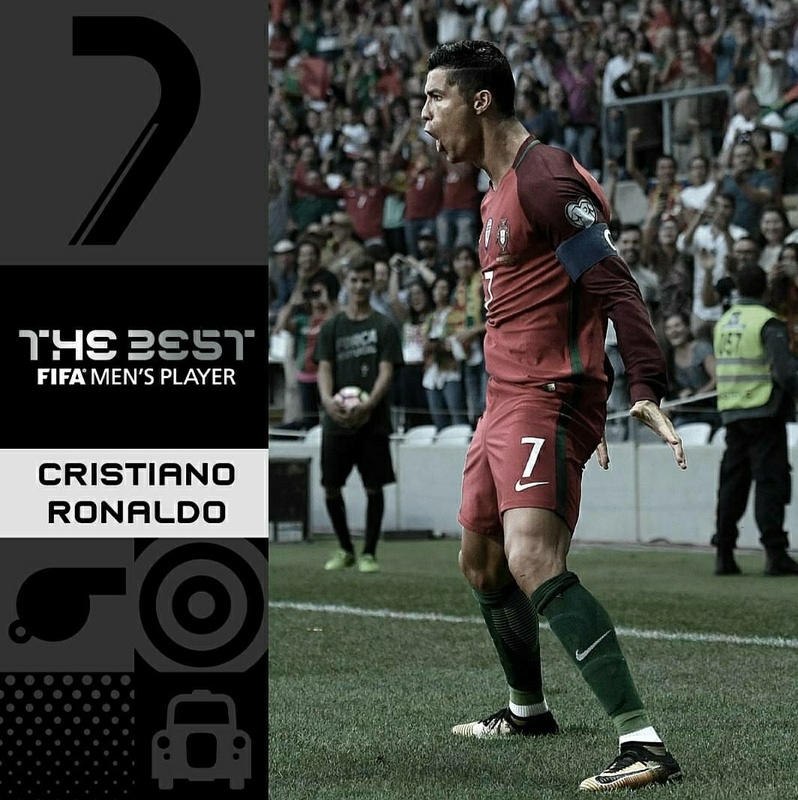 cristiano ronaldo is famous worldwide for his dribbling skills & free kick, whereas lionel messi is best known for his speed & is nicknamed as lion. 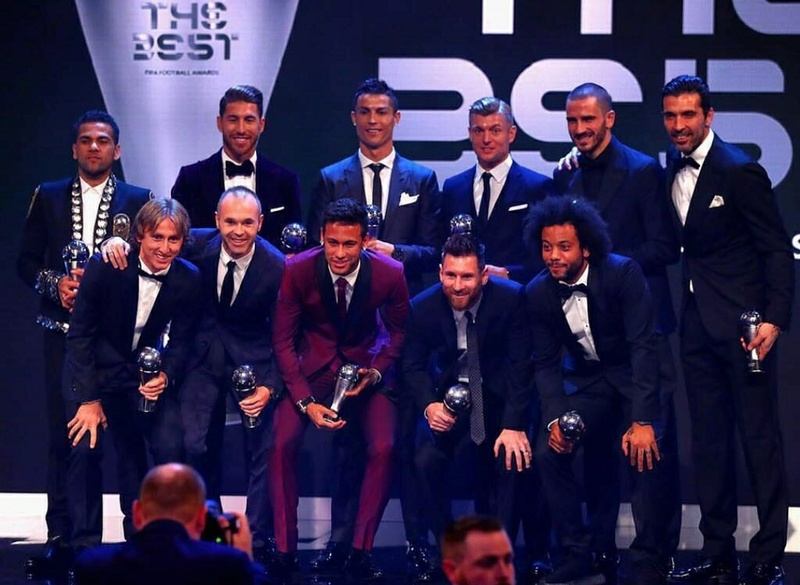 apart from this two key players, the other finalists nominated for the award are neymar, luis suarez, alexis sanchez, sergio ramos, keylor navas, manuel neuer, luka modric, marcelo, toni kroos, robert lewandowski , n golo kante, harry kane, zlatan ibrahimovic, andres iniesta, eden hazard, antoine griezmann, daniel carjaval, paulo dybala, leonardo bonucci, gianluigi buffon, pierre aumbameyang. 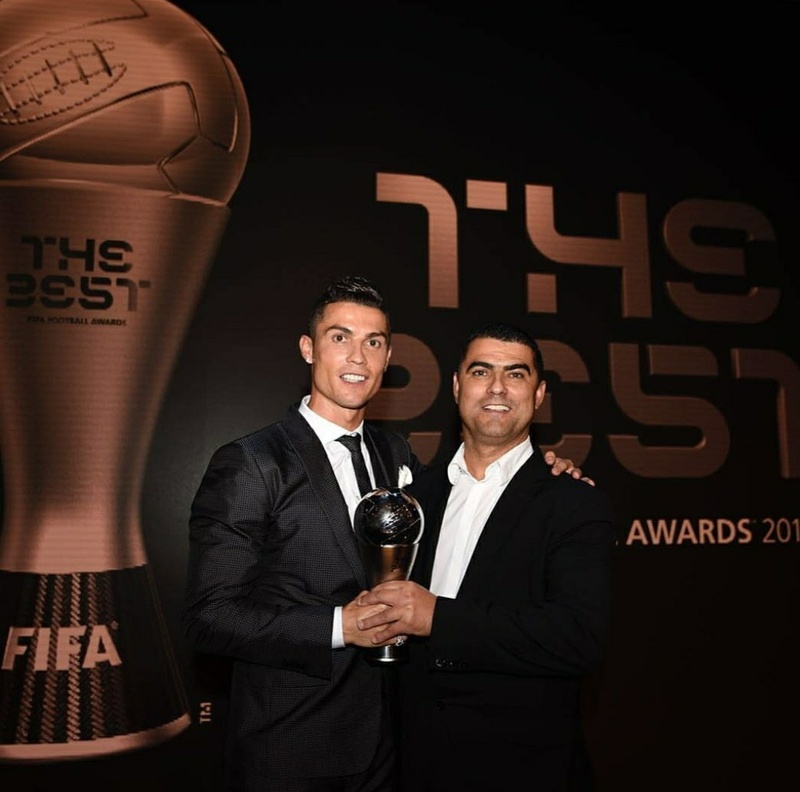 CRISTIANO RONALDO won the BEST FIFA men's player award second time this year, retaining his top position. 2017 has been proved very good for him as he has also won the UEFA champions league & the spanish league. this award was almost like a battle between him & messi, constantly achieving goals. now let's wait & watch for who gets hold of BALLON D'OR this year, but we already have the hint after the FIFA awards. Ronaldo is indeed a favourite. 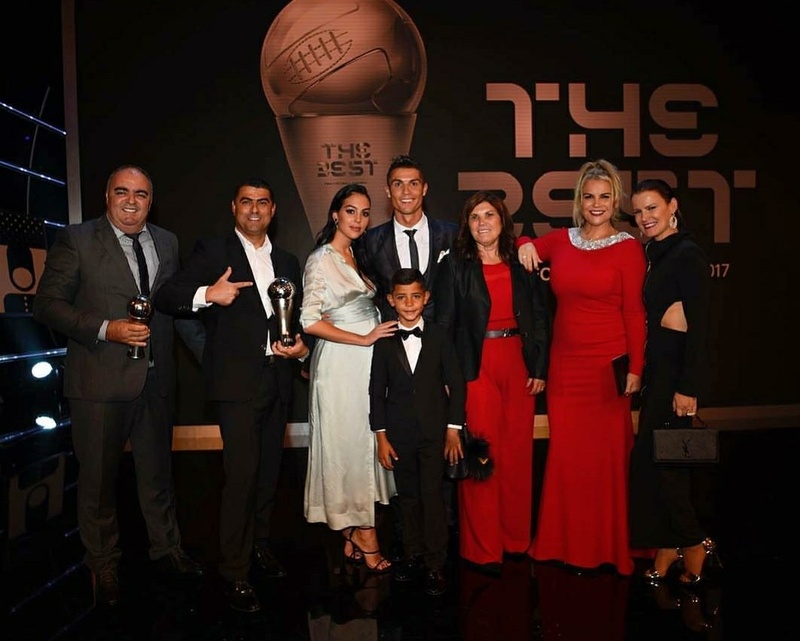 The portuguese star attended the event with his son & family. he looked all dapper in black blazer & his loved ones by his side appreciating him. he dedicated the award to his real madrid coaches, team mates, family, friends, portueguese team & everyone supporting him. 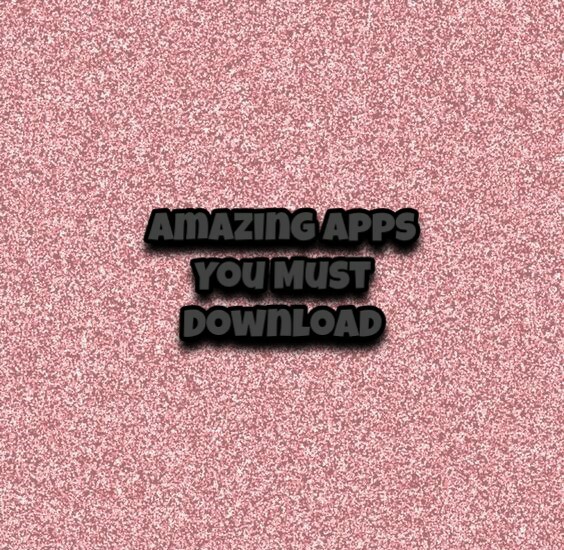 have a look at it ! I hope you all enjoyed reading this sport's article ! 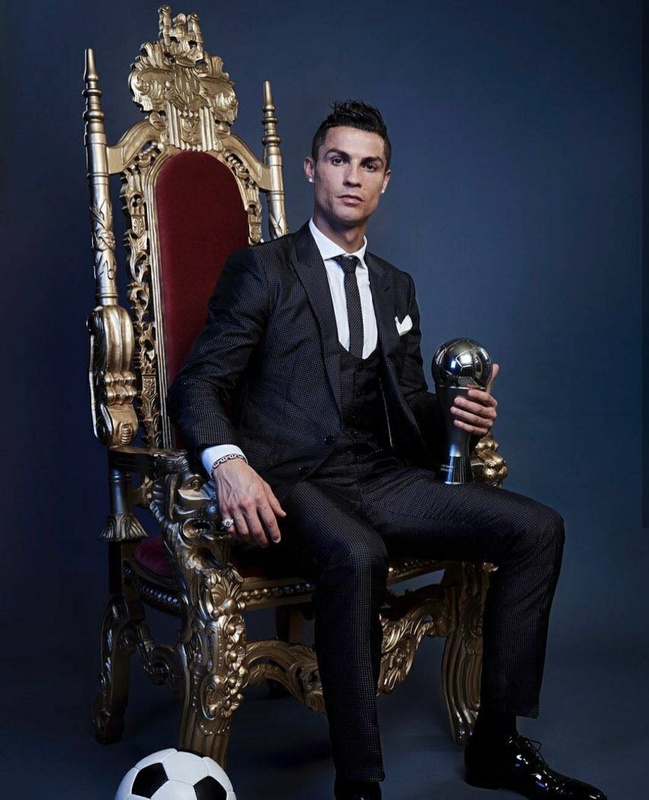 Image source : Instagram - Cristiano Ronaldo & Yahoo sports.